Seven years of age has been considered for a long time the most appropriate age for your child to attend an orthodontist for the first time. Dr. Don Demas, of Team Demas Orthodontics, fully supports this age too, as it is the best age for a child’s teeth to be assessed for either immediate treatment or possible treatment at a later age. Once a child has reached the age of 8, it is most likely that he or she will have lost their first eight teeth. These are incisors and are normally immediately replaced by eight permanent teeth. At 6 years of age, the emergence of your child’s first four molars, those that will become permanent, takes place. 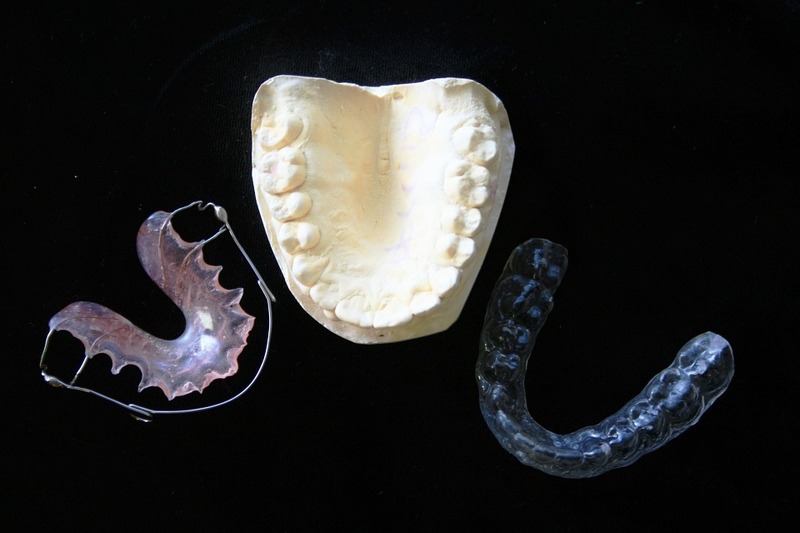 Therefore, by 7 years of age, most children will have no less than four permanent incisors and four permanent molars. If the number of teeth is less or more than that, problems of crowding, extra or missing teeth might eventuate. If spacing is evident, this could mean that a first tooth has been prematurely lost or a tooth failed to develop or simply that the teeth are too small. Crowding could mean that the arches may need to be expanded, or tooth extraction may be necessary. 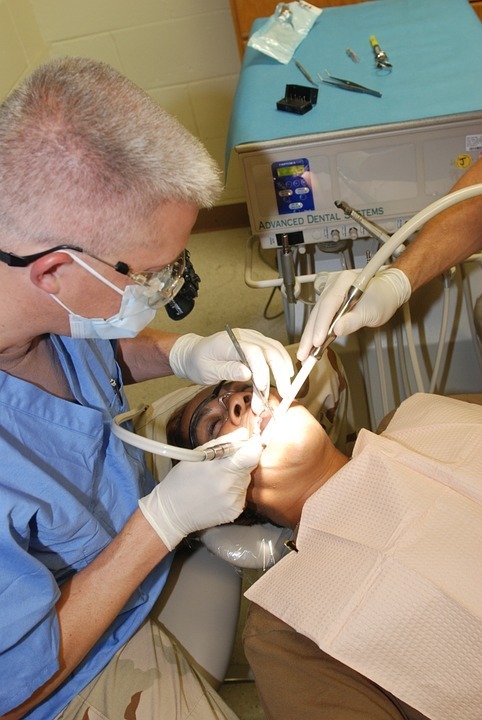 If the teeth have developed and they are incorrectly aligned they can of course be corrected later than 7 years. However, there are other problems associated with crooked teeth and that is they are more likely to become damaged due to their incorrect shape and positioning. Gum tissue can become damaged as well. Additionally, no child likes to look too different from their peers. Crooked or protruding teeth can cause a child to feel ostracized or teased by their peers and this can affect your child’s well- being. This makes it a good time to treat teeth irregularities, as it prevents more problems in the future. There are other noticeable teeth irregularities, such as underbites. Treatment for such conditions is not normally completed until the child has virtually stopped growing – usually between the ages of 16 to 18 years. However, it is vital to try to make the anterior bite normal as soon as possible so that bite movement and front teeth damage is minimized. Some action can be taken at an early age. Posterior crossbite is another condition that can cause overcrowding, which could also result in the jaw shifting to one side or to the other. The expansion of the upper jaw at 7 years old can minimize the overcrowding and create the space needed for the front teeth to erupt, as well as stop any shifting that may be present. Dr. Demas recommends the screening of every young patient at age 7. This means problems can be detected early and appropriate treatment and correction started as soon as possible. This not only helps to build and maintain your child’s self- esteem, but it reduces the likelihood of longer treatment programs in your child’s teenage years when peer pressures has a great influence on your child’s well-being. If you want your child to make that first vital check up and are unsure when this is right for them, make an appointment with one of the team at Team Demas Orthodontics in the Southington office now.